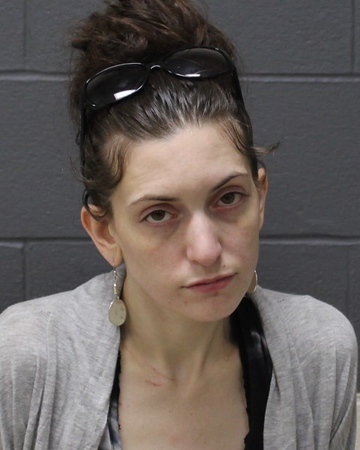 SOUTHINGTON - A Waterbury woman arrested during a sting operation done in Southington response to numerous complaints of prostitution at local motels has been ordered to be arrested again for missing another court appearance. Brandy Milone, 28, was not in Bristol Superior Court when her case was scheduled to be heard Wednesday, according to court officials. This is the second time a judge has ordered that she be re-arrested for failing to appear in court. Milone faces one count of prostitution and second-degree failure to appear and could be looking at an additional failure to appear charge unless a judge vacates the re-arrest order. She will be held on $5,000 bond once she is found. Police said they conducted their undercover prostitution operation on June 19 in response to numerous complaints of prostitution being an active issue at multiple Southington motels. An undercover officer, working with the department’s Special Investigations Unit, posed as a customer seeking sexual services. The officer, police said, contacted “several known prostitutes” who were looking for clients on social media and other websites. The officer made arrangements to meet the suspects at a local motel, where “discussions of exchanging money for sexual conduct” were made, according to police. Darlene Martino, 55, of Wolcott, was also charged in the sting operation. Posted in The Bristol Press, Southington Herald on Wednesday, 6 February 2019 17:36. Updated: Wednesday, 6 February 2019 17:38.